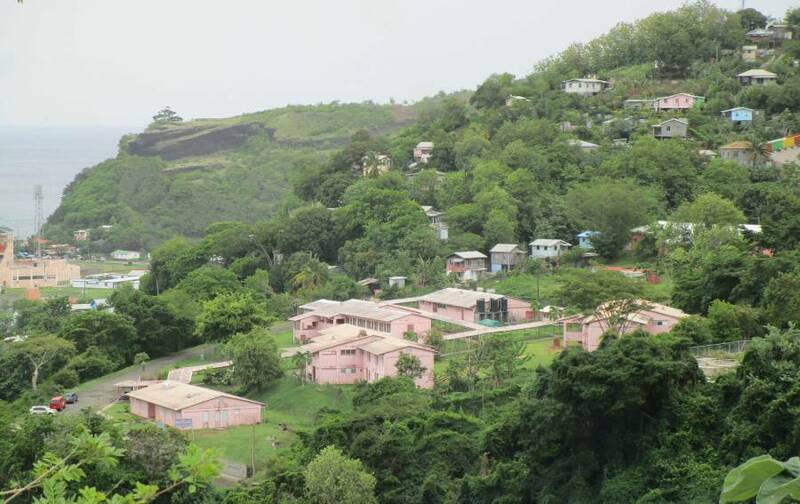 The Royal Grenada Police Force (RGPF) has confirmed that a normal standard investigation will be carried out in the violent death of a patient at the hands of another, at the island’s lone mental institution over the weekend. Dead is 49-year old Anthony Alexander of Laura Land, St David who was admitted to the facility about 3 weeks ago. “We are conducting our investigations and the outcome will guide us going forward,” said Head of the Criminal Investigation Department, Superintendent Earl Dunbar. Police are yet to disclose the name of the accused, but have given the assurance that once the investigation is completed, the police will take the necessary direction from the Office of the Director of Public Prosecutions (DPP). The investigation can result in immediate charges for the accused, or the DPP ordering a Coroner’s Inquest. The accused is reported to be the son of a well-known pastor who was admitted to the Rathdune Unit at the Mt Gay Mental Institution for medical observation and evaluation on 17 June. The evaluation was to determine if he was capable to face charges of stabbing his mother on 13 June, 2017. Police said that while the investigation into the death is being conducted, the accused will continue to be housed at the mental institution. Health Minister Nickolas Steele told the Lower House of Parliament during its March sitting, that the Rathdune Unit was overcrowded. A news release from the Government Information Service (GIS) said that following the incident senior officials from the Ministry of Health reached out to grieving families offering condolences and support, following ‘an incident.’ The release said that health officials say that they will be providing counselling and other forms of support for the staff as well the families affected. The incident is believed to have occurred very early in the morning on 24 June.